The former Apple executive and founder of Nest Labs writes that Apple should empower users to curb their digital media consumption. 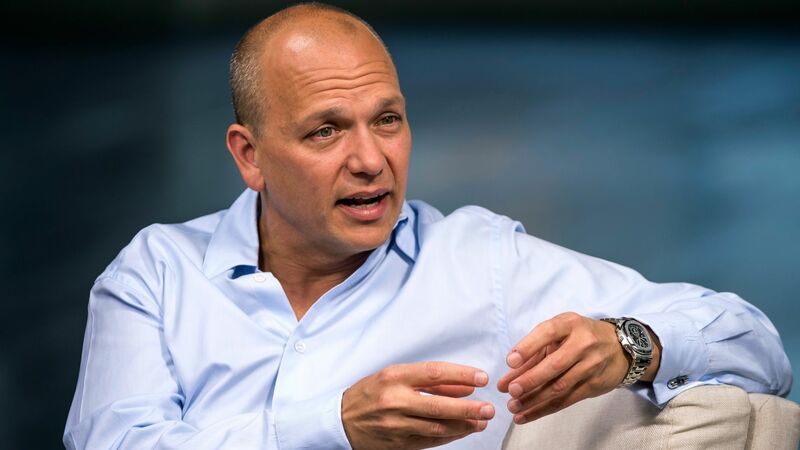 Tony Fadell, a former Apple exec and founder of Nest Labs, argues that Apple should empower users to cut down on device addiction. More than 15 years ago, Tony Fadell played an instrumental role in the development of the iPod, and went on to become one of Apple's top executives before leaving the company in 2008. Now, he's joining other high profile figures by arguing that Apple ought to help its users use their devices a little less. "There is no consensus on what constitutes healthy device usage," Fadell said in a piece for Wired, pointing to the iPhone's transformative impact on how we consume digital media and connect with the outside world. "We need more data so that we can establish useful recommendations." Fadell makes the comparison to healthy eating. "We have advice from scientists and nutritionists on how much protein and [carbohydrates] we should include in our diet..." he writes, "But when it comes to digital 'nourishment,' we don't know what a 'vegetable,' a 'protein' or a 'fat' is. What is 'overweight' or 'underweight?' What does a healthy, moderate digital life look like?" It's up to Apple to lead the charge, Fadell argues. Calling for a "scale" to measure our "digital weight," Fadell says that Apple is well-positioned to empower its users to better make informed decisions about their device usage. "You should be able to see exactly how you spend your time and, if you wish, moderate your behavior accordingly," Fadell writes, adding that Apple's business model revolves around people buying more devices and not necessarily on people spending more time using them. Apple didn't have a specific response to Fadell when I reached out, but a spokesperson pointed to Apple's existing parental controls as outlined on Apple's "Families" website.